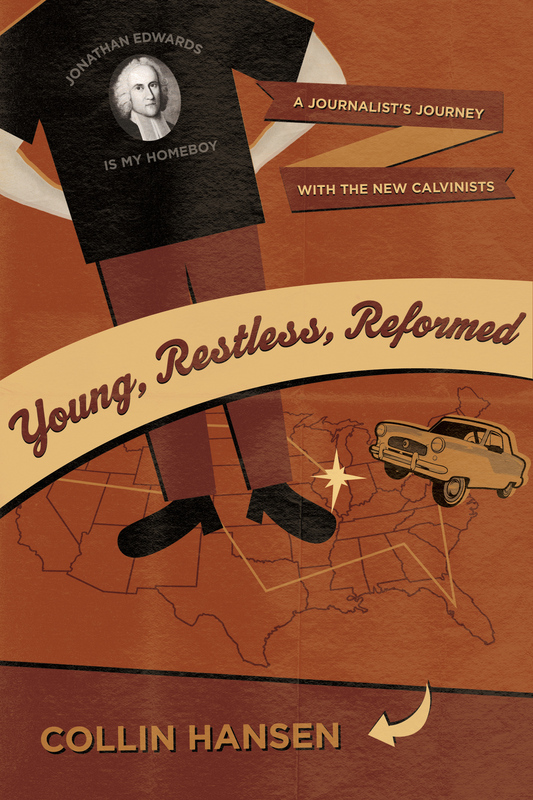 John Calvin saw a similar thing in his day, and it was at the root of his quarrel with Rome. 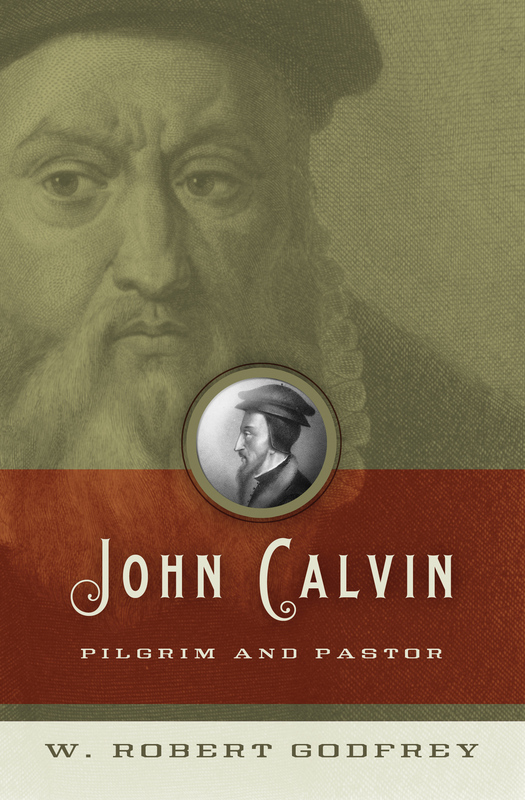 Nothing mattered more to Calvin than the centrality, supremacy, and majesty of the glory of God. 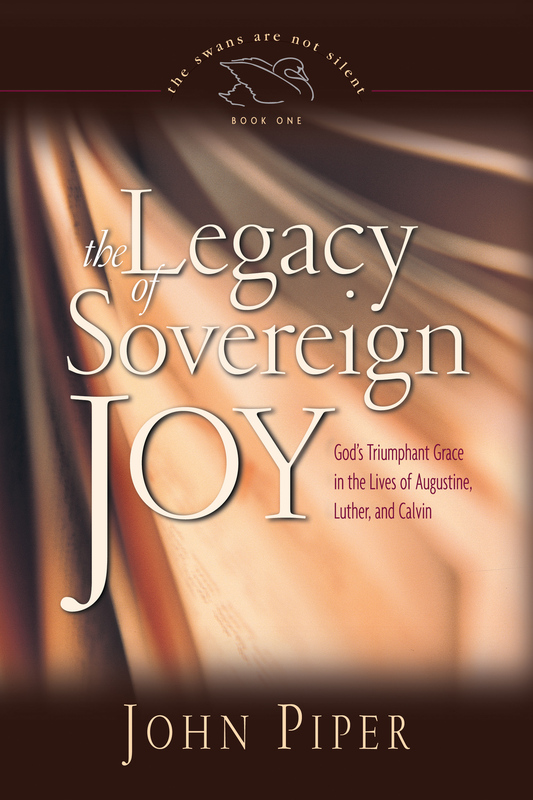 His aim, he wrote, was to "set before [man], as the prime motive of his existence, zeal to illustrate the glory of God"-a fitting banner over all of the great Reformer's life and work. 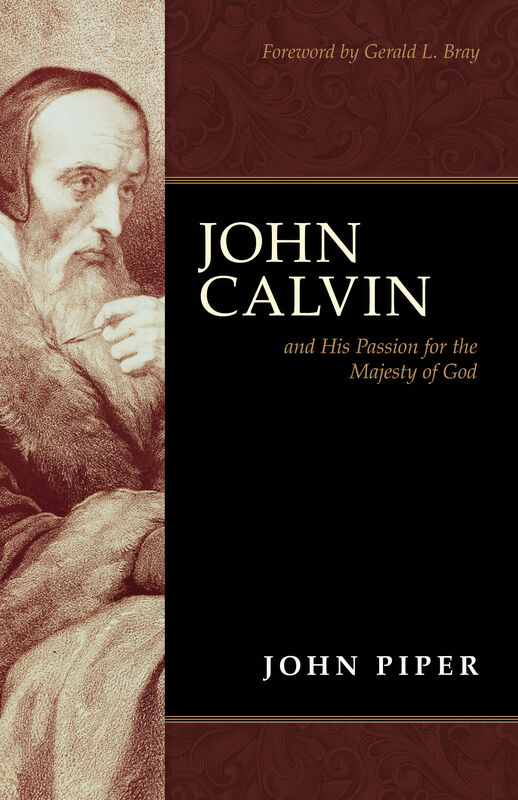 "The essential meaning of Calvin's life and preaching," writes John Piper, "is that he recovered and embodied a passion for the absolute reality and majesty of God. Such is the aim and burden of this book as well."